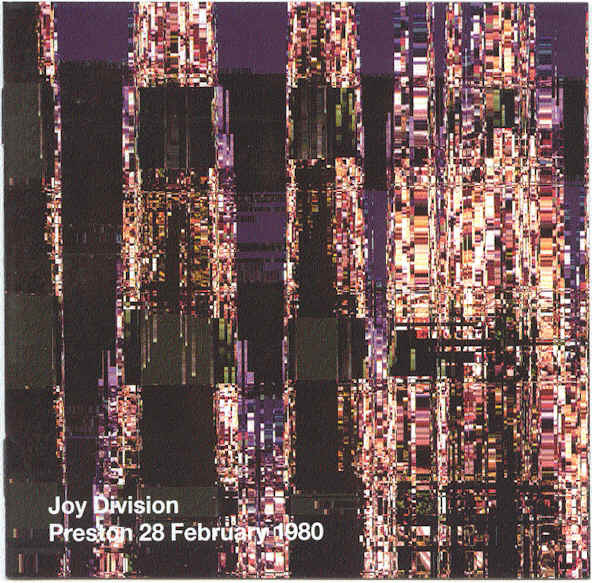 Recorded at the Warehouse, Preston 28 February 1980. The Fractured Music Archive Volume One. 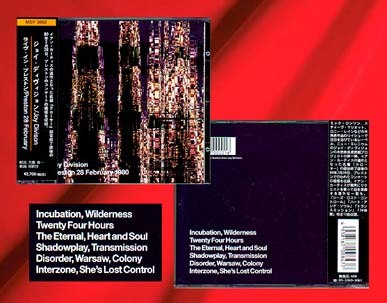 Released in the US July 13th, 1999. Imported CD. Vinyl released in Italy November 21, 2000...Gatefold Sleeve with a large B&W photo of Ian Curtis in Concert.